If you have millennial employees, on more than one occasion you've likely thought to yourself, "what do they really want?” The fact is, this highly ambitious, mobile and fickle talent group is set to become the next generation of leaders and it is imperative for HR leaders to focus on understanding how to develop them as we enter 2016. As more millennials assume leadership positions around the world, organizations are becoming increasingly concerned with how to ensure their success. Zalora, the fastest growing online fashion retailer in Asia, is one company that is well-practiced in managing and maintaining millennials. In just three years, the company has enjoyed incredible success, growing from a Singapore-based start-up to a thriving business with over 2,000 employees based in 8 offices across Asia. 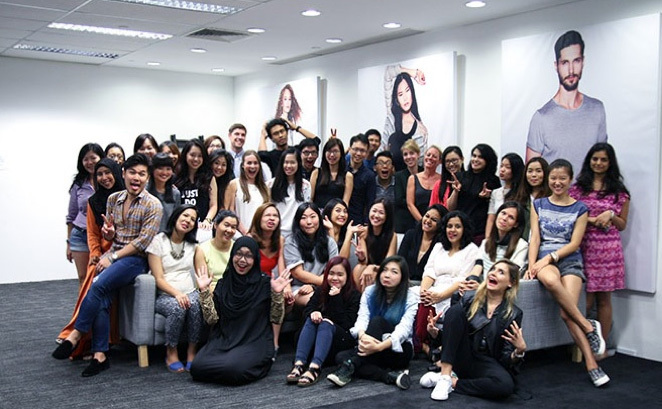 And, 80% of Zalora’s workforce is 28 years old on average - they are the driving force behind the company’s growth. I managed to grab time out of the team’s hectic schedule to speak with Foo Chek Wee, Group HR Director at Zalora, to discuss the importance of millennial talent, how to foster and retain these future leaders, and understand how this shapes hiring and employee engagement strategies. What do millennials mean to a company like Zalora? “Millennials are of the upmost importance to us as a business – they will be responsible for bringing Zalora forward. Over the past three years, we have experienced unprecedented growth. We recognized immediately that we needed talent with the structure and rigor to thrive in our fast-paced and constantly changing organization. 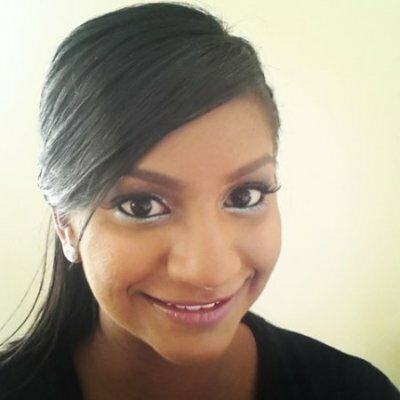 Most companies devise techniques to attract millennial talent, but this isn’t an issue at Zalora. We have a start-up mindset, revolutionary platform and fast-fashion core – so we inevitably appeal to young people. It’s part of who we are. How does this impact your recruitment strategy? “It is both a challenge and an opportunity. Our business model relies on fostering young talent – largely straight from university or 1-2 years into their careers. Young talent is mobile and opportunistic, open to new prospects once they have a couple of years’ experience under their belt, and so retention is an issue. When we do lose talent, I see it as a loss for the right reasons. Often, they leave to join other start-ups, taking their wisdom gained from Zalora and spreading their knowledge and skills, so they become ambassadors for us. Asia is a highly diverse region. How does this inform your hiring strategy? “Companies need to strategize from both a local, regional and global perspective and localize their market approach and understand its many nuances. Southeast Asia – where most of our operations take place – is an astonishingly diverse region with a plethora of cultures, languages and tastes. What makes a future leader? “At Zalora, we believe in merging fashion and technology as one. This means our expectation of leaders is to be a master of many skills – they should be flexible and forward-thinking as well as solutions-focused and goal-orientated. How does Zalora develop leaders internally? “High-performing candidates are given exposure to decision makers within the business and provided with opportunities and challenges at an early stage. We have the Zalora Management Trainee program, which last for 16 months and gives successful applicants exposure to multiple business functions and markets. Our focus is on creating a highly adaptive and multifaceted leadership team – we are not building specific functional leaders. We strive to breakdown physical and mental hierarchical barriers within our offices. For example, our CEO and CTO sit right in the midst of the team. There are no office walls for them to hide behind. This creates a culture where people can collaborate, regardless of function or seniority, which allows future leaders to thrive. Cultivating future leaders needs to be a priority for HR leaders in 2016. Understanding how to attract, retain and develop this emerging and fast-growing talent base will be key to staying ahead of the competition and bring out the best in your company. To learn more about future leaders and how to engage with them, check out our Blueprint, What you need to know today about the leaders of tomorrow.